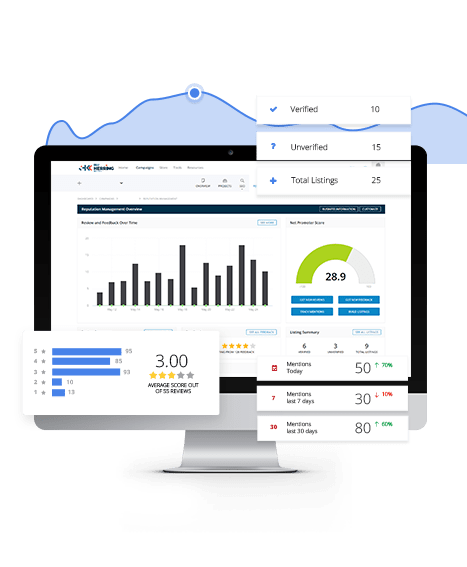 A powerful, all-in-one dashboard with dedicated online reputation management software. Sign Up For 14-Day Free Trial! Already a Partner? Click here to activate your free trial! 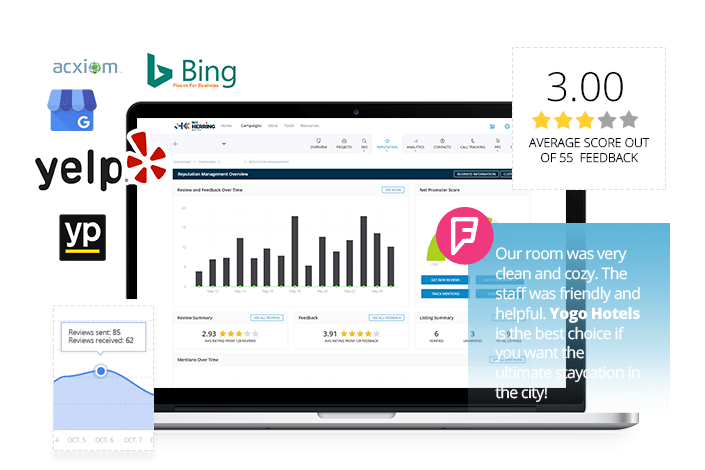 Build listings, manage mentions and promote with reviews and feedback, from one dashboard. Keep things simple with an easy-to-use yet comprehensive tool that does the hard work for you. 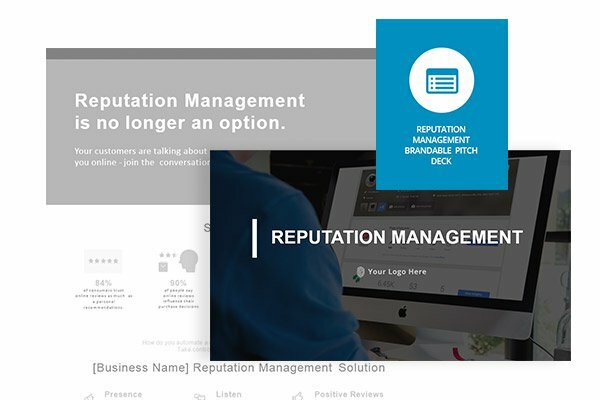 Add Reputation Management to your portfolio and offer clients the best way for their brands to grow. within 90 days and get a lifetime 50% discount! GET 14 DAYS FOR FREE! 4 Tools, 1 Great Price! The entry-level subscription for Reputation Management is $25/month per location for the first 5 locations. 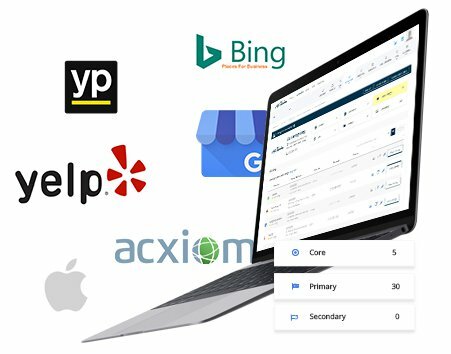 That’s all 4 white label online reputation management tools for 5 locations for your clients. Additional locations will cost $18 each per month. It’s the perfect deal to start taking control of your clients’ online reputation! Sign up for free and get access to your white label dashboard! management platform – It’s easy! Access the White Label Reputation Management dashboard by signing up. 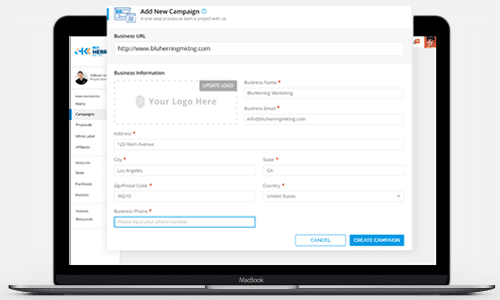 Create a new campaign once you have accessed the Dashboard. Go to your subscriptions and allocate a campaign for your Reputation Management. Build listings, Manage mentions, and Promote reviews and feedback for your client’s brand from your white label dashboard. Know what customers are saying about your clients – positive and negative. Use the HTML-based code on your clients’ WordPress website to prompt their visitors to leave a review. With the click of a button, send a link to your client’s customers. They’ll be taken to a microsite where they can leave a review. Explore the WordPress plugin, widgets and other features for you to build a solid online reputation for your client’s brand. As a partner, you can count on brandable resources to help sell plus operational support for questions! Provide clients with four pre-set email templates to control the review request customer journey. 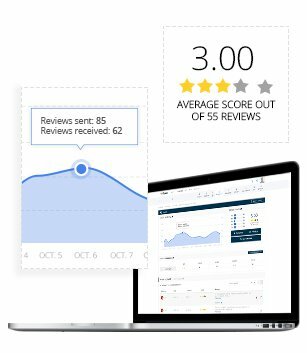 Control your client’s reputation by encouraging customers to submit more reviews with a widget on their site. The Reputation Management dashboard checks for new data at the start of each day as well as the moment you log in to your account. You can also initiate a refresh manually inside the dashboard in order to check your data (we allow 1 manual refresh for every 30 minutes). 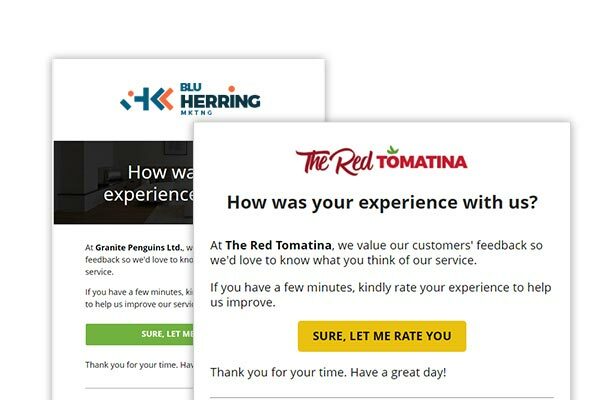 We’re all about saving you time through as much automation as possible, so you can set up notifications to you or your client’s email account which will alert you when we find a new review for you to check out. Your client will feel peace of mind knowing that you monitor their listings, mentions and reviews daily. Does my client get access to the Dashboard? Yes! Your clients get access to the tool, under your brand. You control what your clients get to see on their end from update notifications on new reviews to listings and mentions. You have everything you need to build your client’s online reputation in one dashboard, and if we’re missing something that you would really like to see, let us know! It’s a beta, your feedback will make this dashboard the best. Is there a contract or setup fee? There is no contract or setup fee. 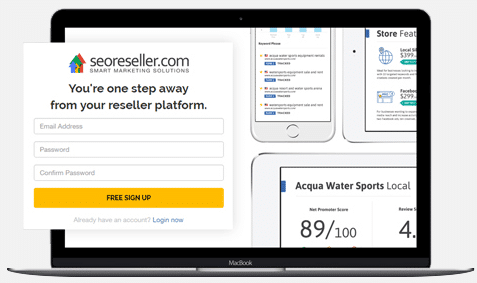 The only requirement is that in order to start using online Reputation Management software, you must purchase the entry-level subscription, which includes 5 locations, for $250. That allows you to manage the reputation of 5 locations for 1 month. Each additional month is $50 for any location. However, if you purchase the entry-level subscription within the first 90 days of signing up or, for current partners, within the first 90 days of the release date (March 21, 2017) you get 50% off the price, forever. That’s the entry-level subscription for $125, still for 5 locations, plus each additional location for $25, from now until the end of time. What if I don’t have clients for Reputation Management? We understand that you probably don’t have clients lined up for Reputation Management, after all, it’s brand new! But in order for you to sell the tools successfully, you need to understand how to use it. That’s why we are offering you a 14-day free trial. Plus, you can take advantage of the 50% off now, or within the next 90 days, and use the subscription when you make the sell. Remember, this is the perfect add-on for your Local SEO clients. Reputation Management is particularly important for Local SEO clients because their target market is heavily influenced by the reviews from their peers. Do you provide sales materials and guides? Yes, we provide manuals, sales materials and even pitch decks for all of our white label services and tools, including our seo services, because we want to see you grow your agency to new heights. Our Project Managers and Specialists are standing by to support you through the process. You can find useful resources in the dashboard Resource Center once you’ve signed up for an account…and yes, it’s free. It’s there for you to brand with your logo and use as collatorals for your agency. We are constantly updating and adding to our Resource Center – come check it out! How do I start the free 14-day trial? 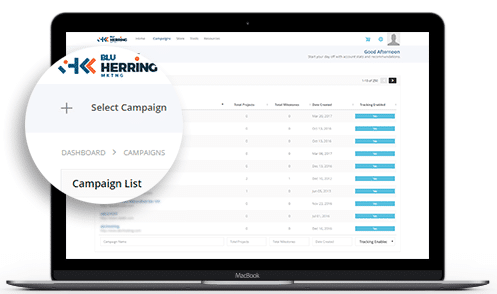 For existing partners, either add a new campaign or go to an existing campaign and click on Reputation Management from the service menu at the top of the page. You will be prompted to subscribe to the 14-day free trial. You will also be reminded of the 50% discount if you purchase the entry-level subscription for our Reputation Management tool. You will be required to enter your credit card information in order to begin the 14-day free trial but you will not be billed. Once your NOTE: Currently, only Reputation Management can be paid for as a subscription using a credit card. I’m ready to build, manage and control my clients’ online reputation.